The Maybank GO Ahead challenge in back for it's 3rd season and it is more complex as before! These finalists were greatly tested on their resilience and endurance to discover their true hidden potential. “Expect the unexpected” - The tagline for this season, these finalists have to demonstrate their ability to adapt as an individual and as a team that comprises different cultures and dynamics. 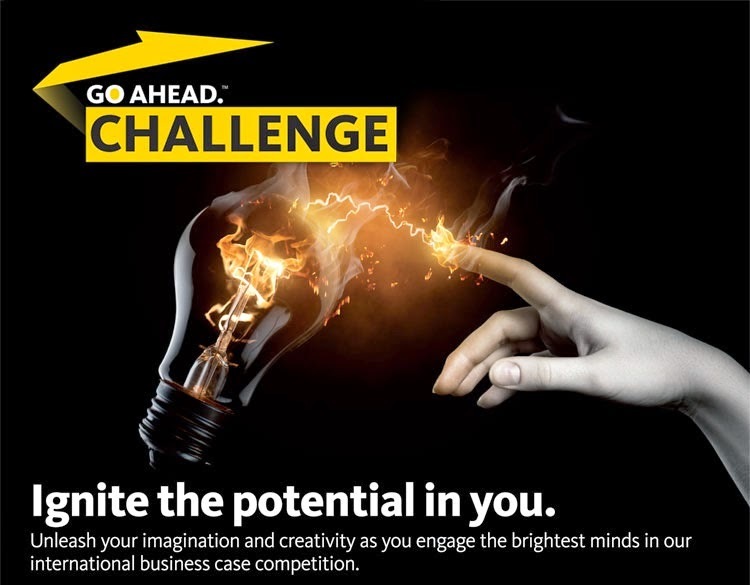 What is Maybank's GO Ahead Challenge? This challenge is a multi-disciplinary business talent competition open to recent graduates and final-year university students to test their business skills, thinking skills and physical skills! You not only have to be book smart, but you also have to be street smart in order to win a total prize fund of $72,000 USD, and the chance to join the prestigious Global Maybank Apprentice Programme. 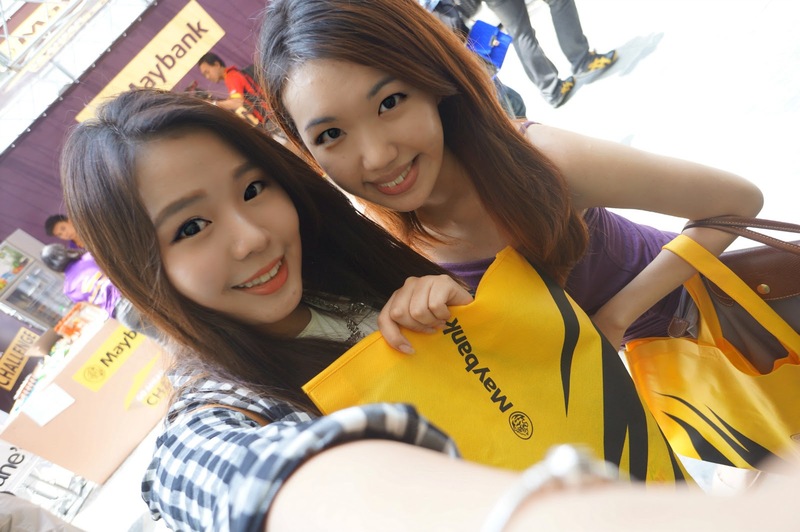 I went and support the last challenge in Maybank GO Ahead Challenge that was held at Bukit Bintang! It was a sales challenge and all the proceeds are given to charity. It was definitely an eye opener to see the great spirits and bright-lit faces of these contestants from all over the world. I even get to meet contestants from China, United Kingdom and some of our neighboring countries. Me and Wilee scored Nutella-to-go for a very affordable price! The finalists were split into 10 teams of 6 Challengers, with each team assigned a series of challenges in multiple disciplines, encompassing fields of finance, stock broking, sales and even culinary and music. The dynamic Competition tested the participants intellectually, physically, and psychologically. I was also invited to attend the Gala Dinner to witness the highly anticipated results for this challenge. One of the highlights of the dinner was this open sharing session between the experienced ones and the younger generation. It is true that the elders have more experience in life but it is also agreeable that the younger generation is more tech savvy and active! Richard Agabus Ocampo picked up the Ultimate GO Ahead Challenger crown this year. He walked away with USD1,000 and an all expense paid trip to New York for an internship program with Maybank's New York office. Team Avengers with members from Malaysia, Indonesia, Thailand, Cambodia and the Philippines (including the Ultimate GO Ahead Challenger, Richard) won the second runner up place winning USD10,000. Team Dark Knight, with challengers from Malaysia, Indonesia, China and the United Kingdom won the first runner-up award of USD20,000. Team Star Wars picks up the grand prize as the Champions of the Maybank GO Ahead Challenge 2014. 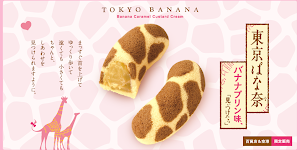 I was very motivated to join this competition after I graduate. I am definitely been inspired by these people that have been working so hard in this contest. I must say the experience you'll get from this competition is priceless. For more information and latest updates on the GO Ahead Challenge, check out the GO Ahead Academy Facebook Group.